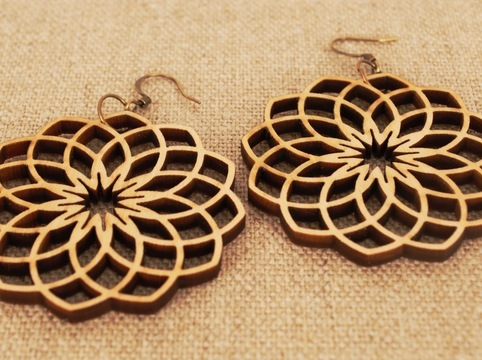 In this workshop, you'll get to choose from assorted hardwoods to design and laser cut earrings or a necklace pendant. While you wait for your beautiful jewelry to be laser cut, we'll have all kinds of fun materials for you to make Mother's Day cards with...glitter, glue, embroidery floss, colored pencils, miniature hearts and M O M lettering. Sterling silver earring hardware, wood, and card making supplies included. Necklace chains are not included. No laser experience necessary. Come to have fun and make something beautiful! BYOB. Yes joy is a feeling of fullness, happiness and satisfying. Talking, listening, sleeping, walking ore https://www.assignmentgeek.com.au/ are playing major role in happiness, helping others. it is re connection with loved ones.